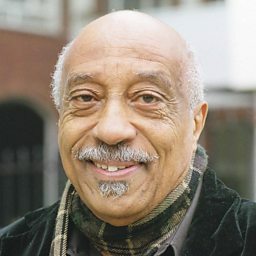 Mulatu Astatke (Amharic: ሙላቱ አስታጥቄ; French pronunciation: Astatqé; born 19 December 1943) is an Ethiopian musician and arranger considered as the father of Ethio-jazz. 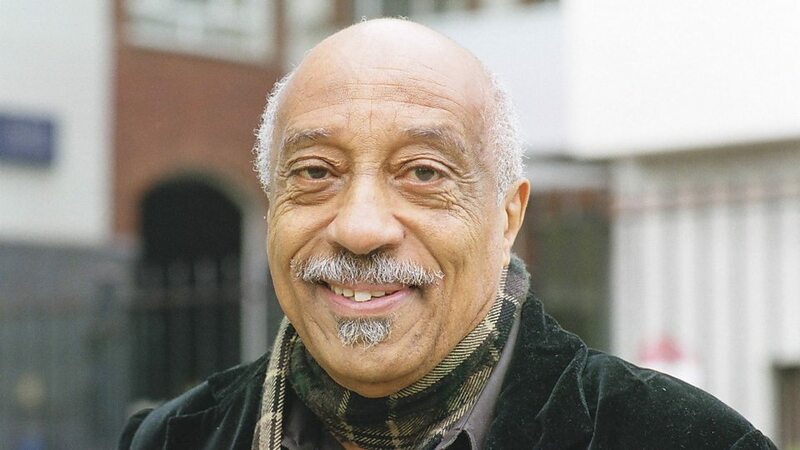 Born in the western Ethiopian city of Jimma, Mulatu was musically trained in London, New York City, and Boston where he combined his jazz and Latin music interests with traditional Ethiopian music. 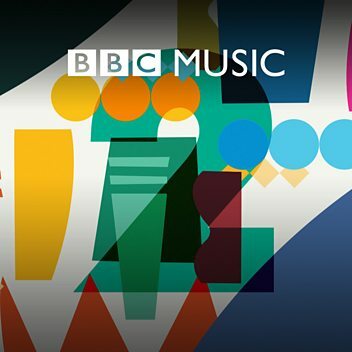 Astatke led his band while playing vibraphone and conga drums—instruments that he introduced into Ethiopian popular music—as well as other percussion instruments, keyboards, and organ. His albums focus primarily on instrumental music, and Mulatu appears on all three known albums of instrumentals that were released during Ethiopian Golden 1970s.